Interested in watching this meeting live, online? 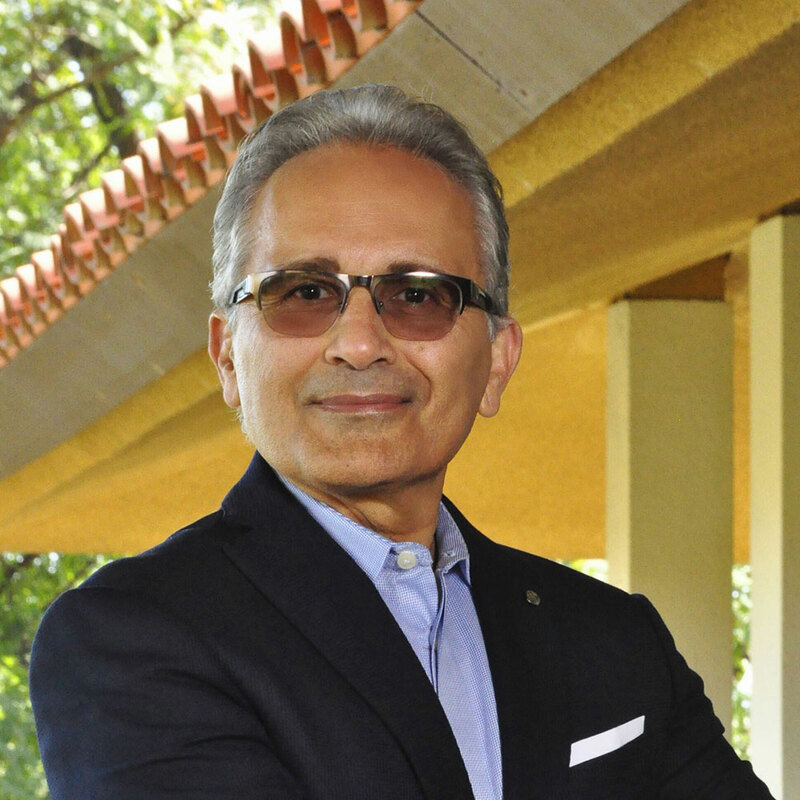 Sam Sadat is the president of Sam’s Real Estate Club for the past 16 years. His formal education was in physics and engineering at the University of Texas in Austin. Soon after college, he realized his heart was in real estate, which has been his passion for the past 30 years. He specializes in finance, multi-unit syndications, wholesaling, and creative acquisitions strategies. Come network between 6:30-7:30! It's an opportunity to share and discuss deals, as well as other partnership opportunities. So why not come early and introduce yourself to other members? Join with like-minded investors who are ready to take action!